Sweetheart, the new song from Sara Ali Khan and Sushant Singh Rajput’s film Kedarnath Recently released and has hit over 10 millions views and counting. 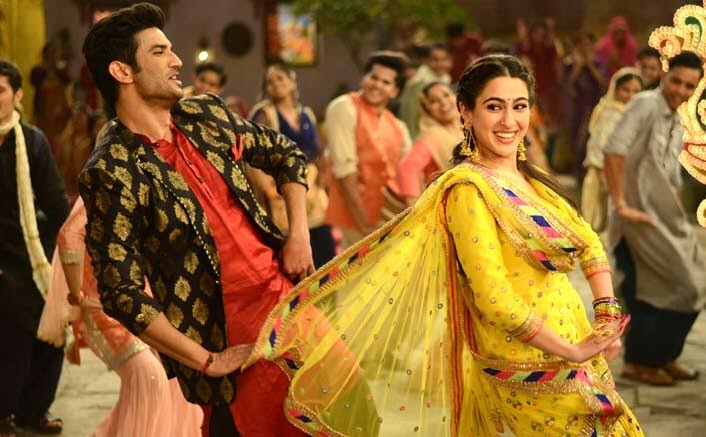 The new song tracks the love story unfolding between Mansoor (Sushant Singh Rajput) and Mukku (Sara Ali Khan). Sung by Dev Negi, music for the track has been composed by Amit Trivedi with lyrics written by Amitabh Bhattacharya. Directed by Abhishek Kapoor, Kedarnath is based around the love between a Hindu girl, who is on a pilgrim to Kedarnath, and a Muslim pitthoo (people/person who carry pilgrims on their back) and how destiny has plans for the lovers amidst the uncertainties of life, nature and broken hearts. 15 queries in 0.737 seconds.